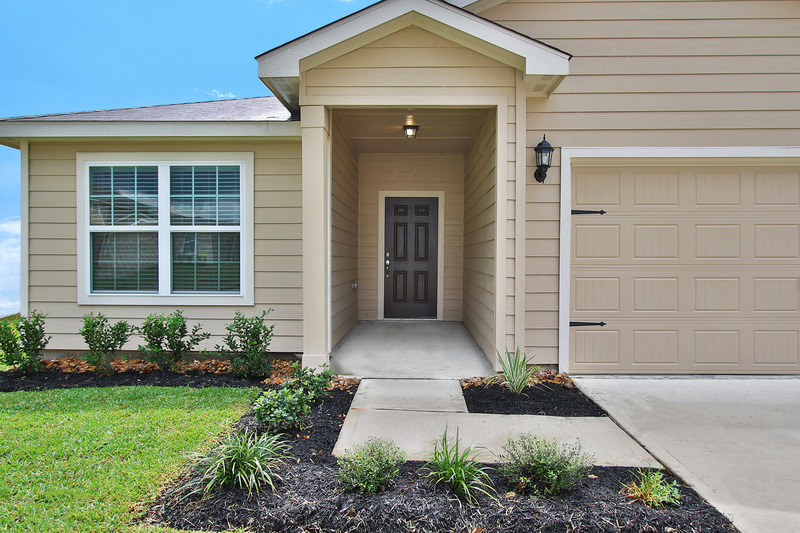 Forestwood by LGI Homes offers quality-built, affordable new homes in the heart of north Houston. Conveniently located inside the Beltway 8 loop, homeowners at Forestwood will enjoy easy access to the best of Houston employment, shopping, dining and entertainment. Outdoor recreation is within walking distance at the 33-acre Doss Park, which features playgrounds, baseball fields, tennis courts, picnic pavilions and more. Several other top-rated city parks, nature preserves and golf courses are also just a short distance from this community of new homes. In addition to its premier location, Forestwood offers quality, award-winning homes built with the care and precision that are the hallmark of LGI Homes. With a variety of one- and two-story homes to choose from, each equipped with features designed for every lifestyle, Forestwood offers something for anyone looking to achieve the dream of homeownership. Every LGI home at Forestwood is designed with upgrades worth thousands of dollars, such as gorgeous wood cabinetry, a full suite of kitchen appliances, fully fenced backyards, and front yard landscaping. Additional enhancements including raised panel doors, rounded corners, and brushed nickel hardware and fixtures are just a few of the features you will find standard in every new home built at Forestwood.